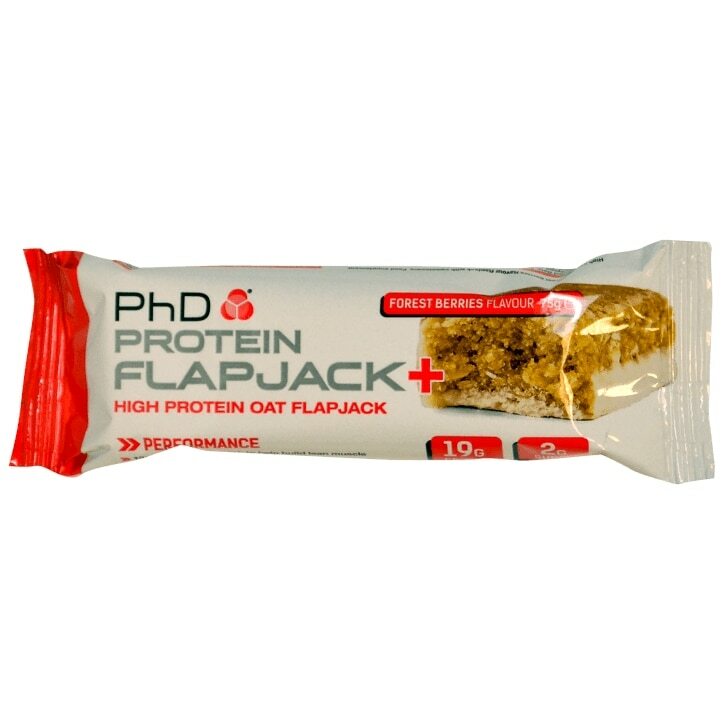 PhD Flapjack+ Forest Berries is rated 5.0 out of 5 by 2. Rated 5 out of 5 by Tony T from Super taste, but still good for you Great taste for something so healthy, super flavour and filling! Rated 5 out of 5 by Toots77 from Great product and good value I play a lot of golf so these bars are a fantastic energy boost/meal replacement during the round.